Ciara is NGO Recruitment’s dedicated national marketing manager working in partnership with our consultants across all of our recruitment assignments. Ciara has a wealth of marketing experience gained from roles at The Irish News, Ulster University, TAFE NSW and Open Colleges Australia. 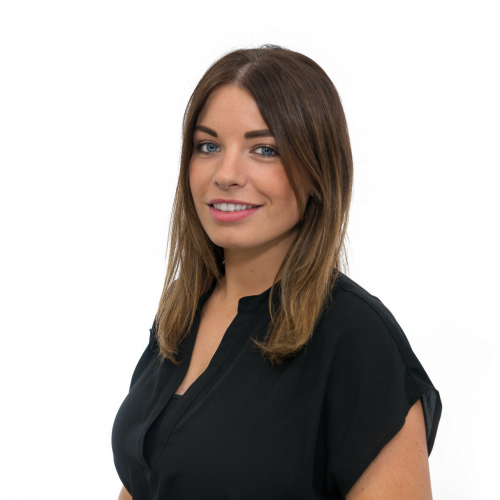 With a key focus on digital marketing, Ciara promotes our roles across a range of digital channels such as LinkedIn, social media platforms and targeted online job boards. She also manages our highly targeted e-marketing campaigns. In addition to a BSc Honors degree in communications, advertising and marketing, Ciara also has a diploma in digital marketing from the Chartered Institute of Marketing. She is committed to her local community and has volunteered for various organisations including the Kingdom Youth Club in Northern Ireland, The Prince’s Trust and CanTeen here in Australia. She is also a volunteer PR officer for Michael Cusack’s Gaelic Football Club where she assists with promoting and managing all social media and events.